Located in the middle of a working croft at Ardmair Bay. 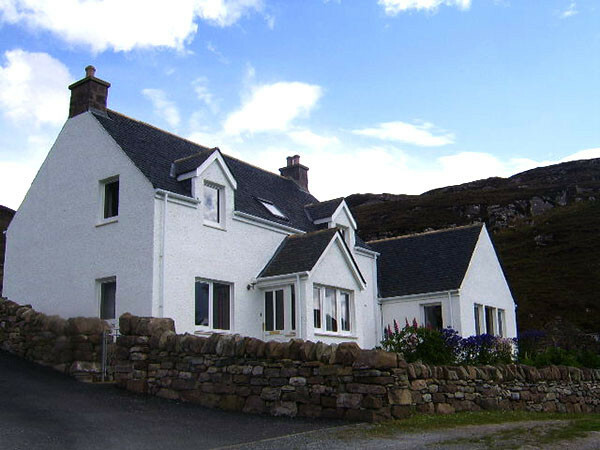 The Top House has spectacular views across open fields out to Isle Martin, Ben Mhor Coigach and the Summer Isles. 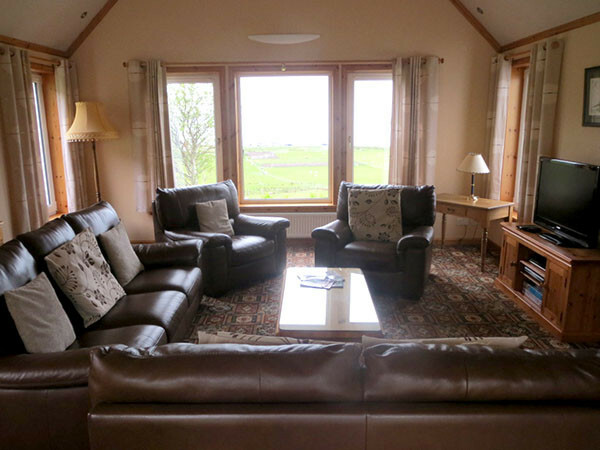 The house is located well back from the main road, offering a quiet relaxing break in this beautiful part of Scotland. The Top House is well furnished and equipped to a high standard. The house has three en-suite bedrooms sleeping up to seven persons. 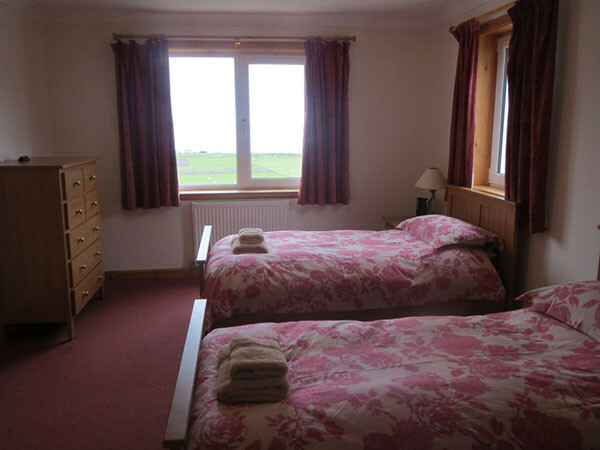 A twin bedroom is located on the ground floor with en-suite shower-room, wash hand basin and toilet. 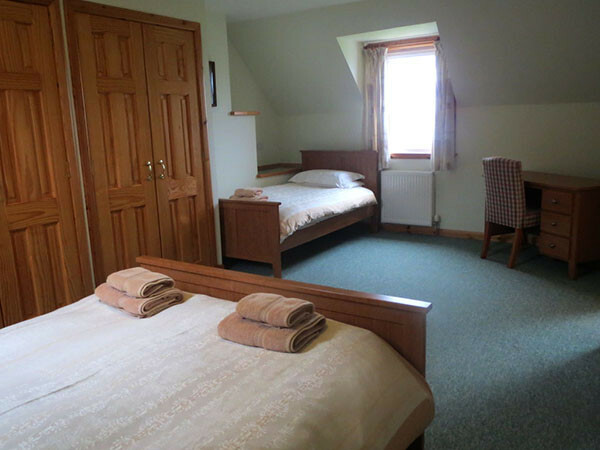 A double bedroom is located on the first floor with an en-suite shower-room, wash hand basin and toilet. 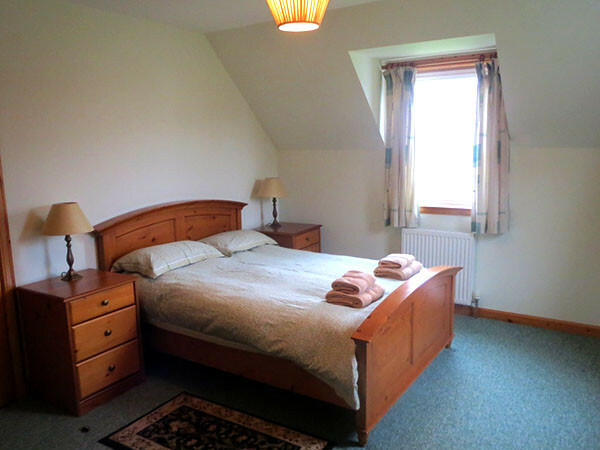 A third bedroom is also located on the first floor and contains a double and single bed. 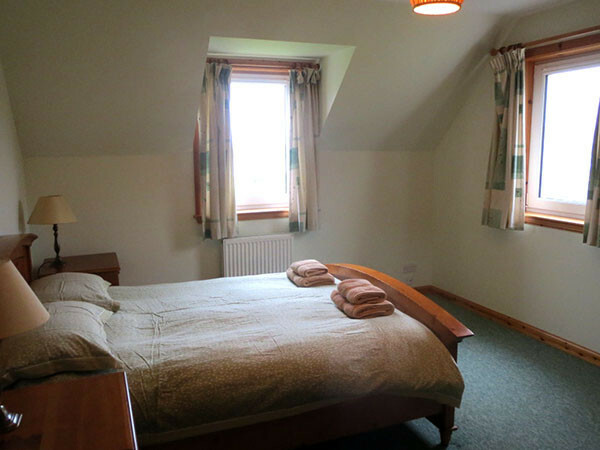 This bedroom also has an en-suite bathroom, wash hand basin, toilet, bath and overhead shower. All bedrooms have stunning views. 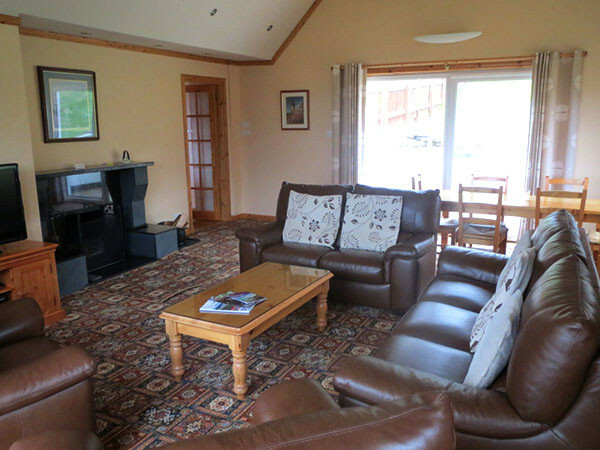 On the ground floor of the property there is a large spacious dining and living room area with an open fireplace. Patio doors from this room allow for access to a paved area and the fenced garden. The ground floor also has a convenient utility room, separate WC, fully-equipped spacious kitchen. The property also boasts a small sun lounge to the front of the house. A ramped path to the front of the property provides access for those with reduced mobility. 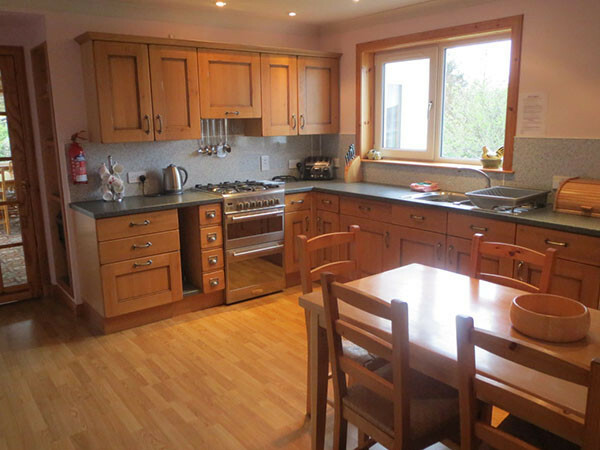 Self-catering accommodation rates for Top House start at £525 per week. Electricity is also included in the rental price.